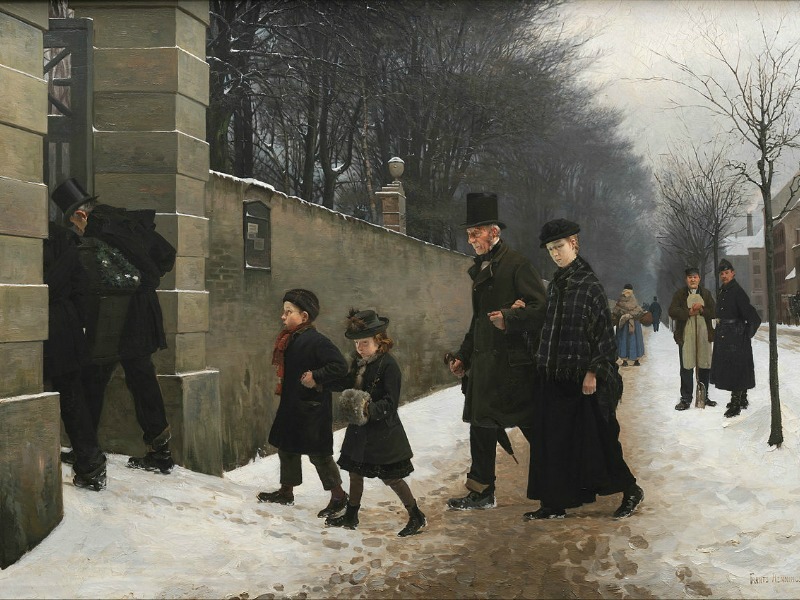 On a bleak midwinter day, a mother and her two young children follow their father’s coffin as it is borne to his burial in a churchyard for the poor, in Copenhagen. This painting hangs in Denmark’s national gallery, the Statens Museum for Kunst (SMK) in Copenhagen. 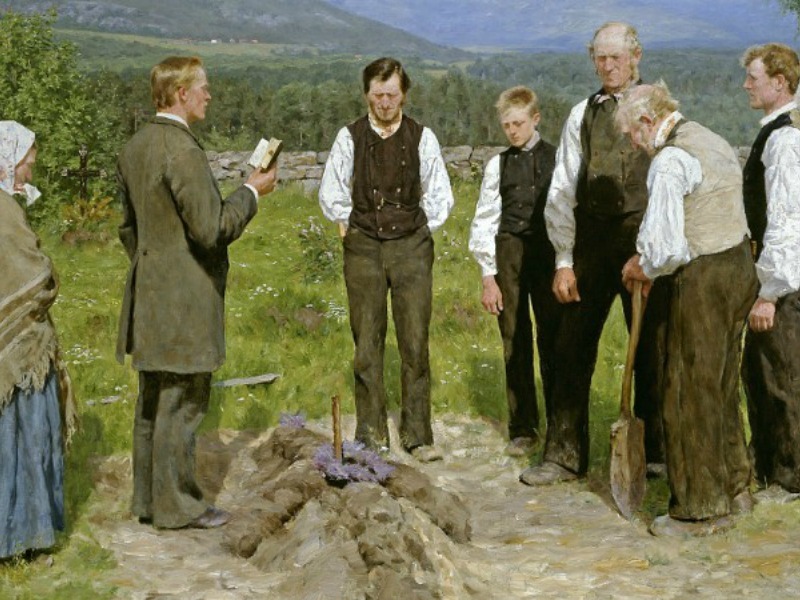 Bereavement and loss are the subject of many of Henningsen’s works. 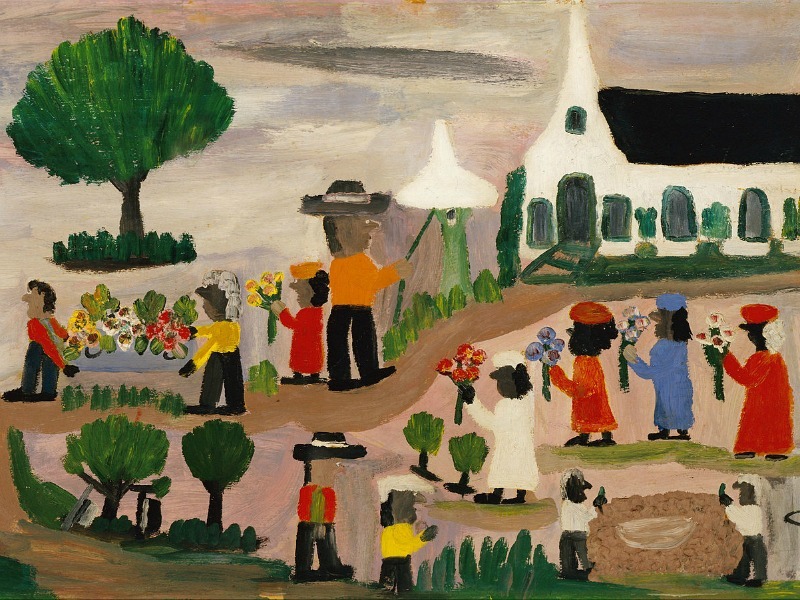 Clementine Hunter paintings often depict scenes that captured significant religious rituals, inspired by memories of this American artist’s early life on a Southern plantation. 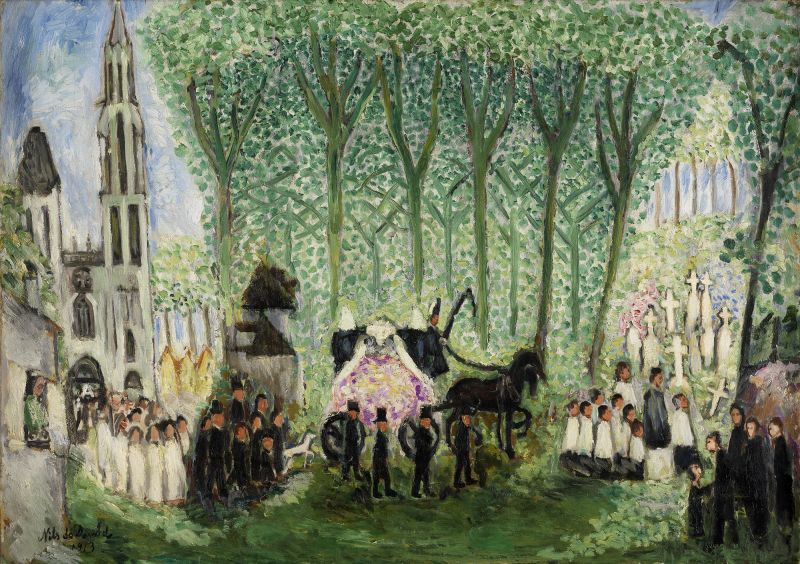 In this painting from 1950, the mourners have left the church and are carrying the flower-strewn bier in a funeral procession to the graveside. It is part of the collection at the SCAD Museum of Art in Savannah, Georgia. 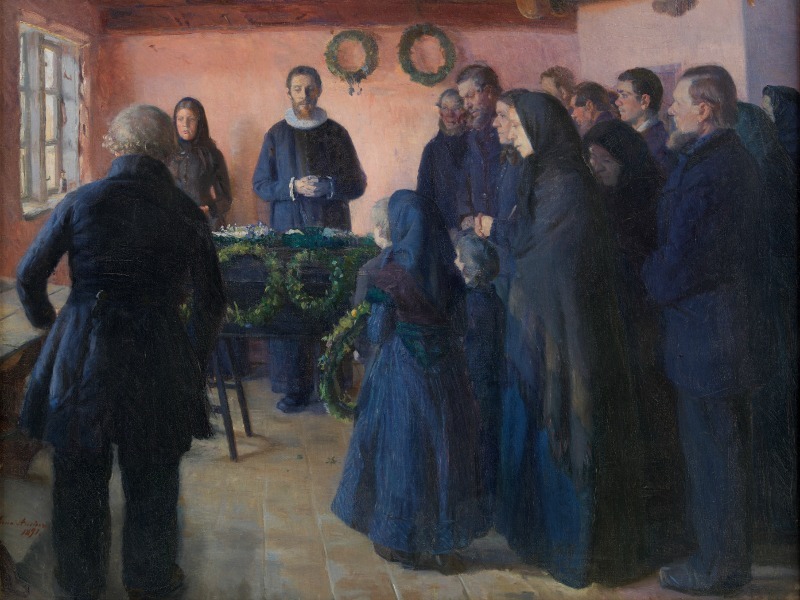 This Danish painting from 1891 was inspired by the rural funeral of an elderly lady called Stine Bollerhus, whom the artist had met in life and painted in other works. It captures a simple way of life and traditions that were already disappearing from more cosmopolitan parts of Denmark. This painting is among the artworks in Denmark’s national collection at the SMK. 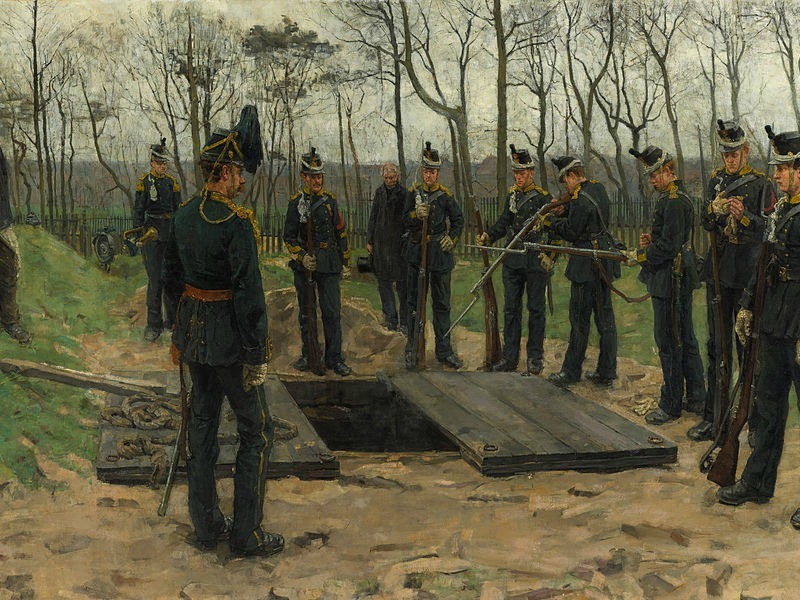 Painted in 1882, a soldier is laid to rest in a simple military burial, after falling ill at his barracks. 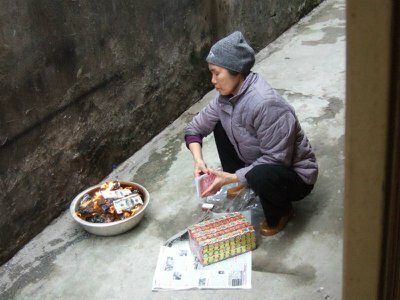 His comrades pay their final respects, as they stand around his neatly-dug grave. 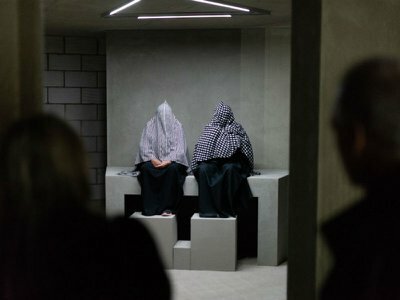 Hailed as a triumphant debut work when Israels unveiled it, it can now be viewed at The Hague’s Gemeentemuseum in the Netherlands. 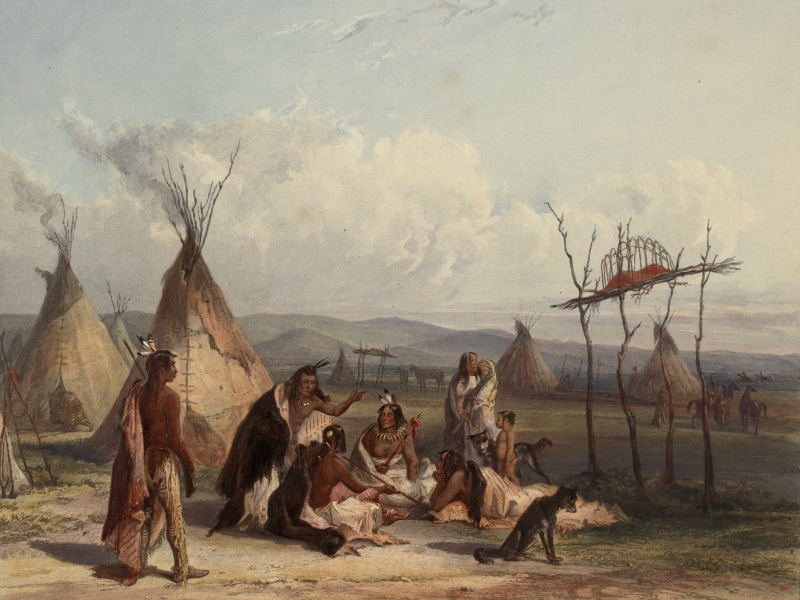 In the early 1830s, Swiss artist Karl Bodmer travelled to the U.S. in the company of a German naturalist in a cultural voyage of discovery along the yet-unchanged Upper Missouri River. They visited Blackfeet, Crow, Cree, Mandan, Hidatsa, and Sioux settlements and this engraving of a Sioux chief’s funeral rites later featured in a book about their journey. The original printing plates were later acquired by the Joslyn Art Museum in Omaha. Bundled up against the cold, a huddle of mourners follows a horse-drawn funeral cortege as it wends its way through a narrow cobbled street. Interestingly, Belgian artist Gustaaf Sorel’s own death was also captured in art by sculptor Irénée Duriez, who created a death mask and bronze cast of his hands, crossed, lying at peace. 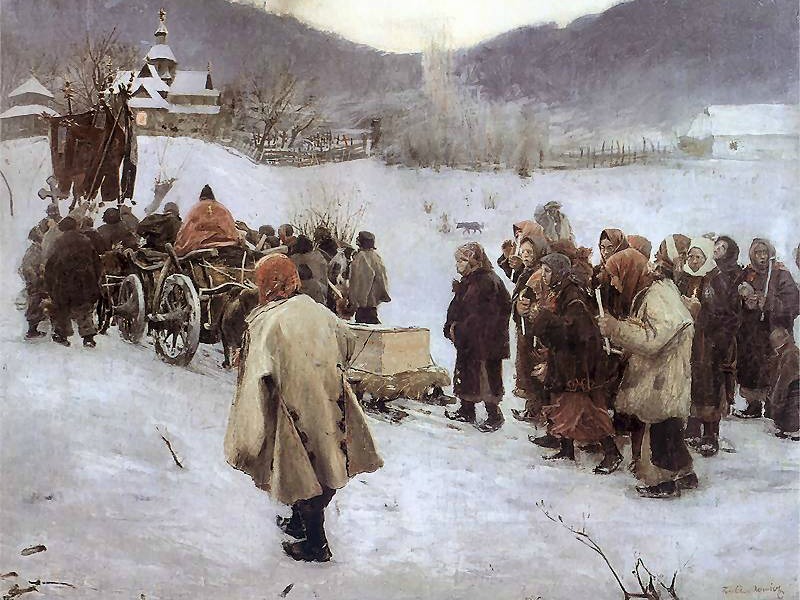 High up in the snow covered Carpathian mountains, a villager’s casket is drawn towards their church funeral by sled. 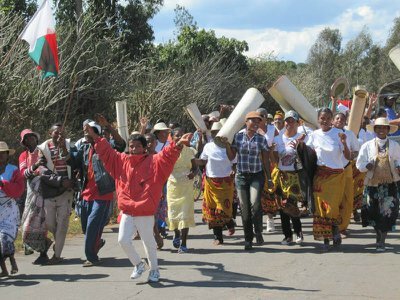 Friends and family light the way with candles, in a funeral procession with a holy cross at its head. Polish-Armenian artist Teodor Axentowicz was one of a number of artists fascinated by the lives and traditions of the people who lived in this remote part of the world, around the time this was painted, in 1882. 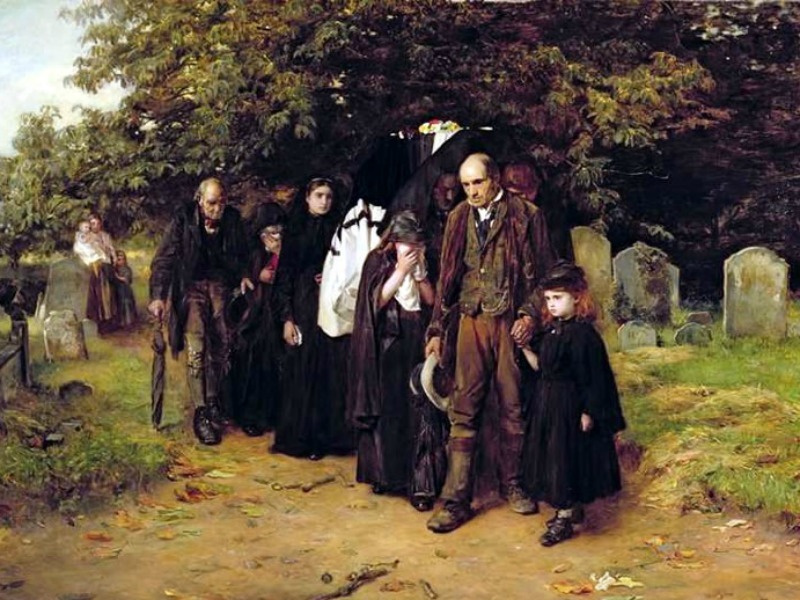 Also known as The Village Funeral, Frank Holl’s study of a simple burial in a rural English churchyard depicts the raw grief of the mourners, while a mother with two very young children, looks on in sympathy. The London-born artist, who painted this in 1872, created many studies depicting loss and bereavement. 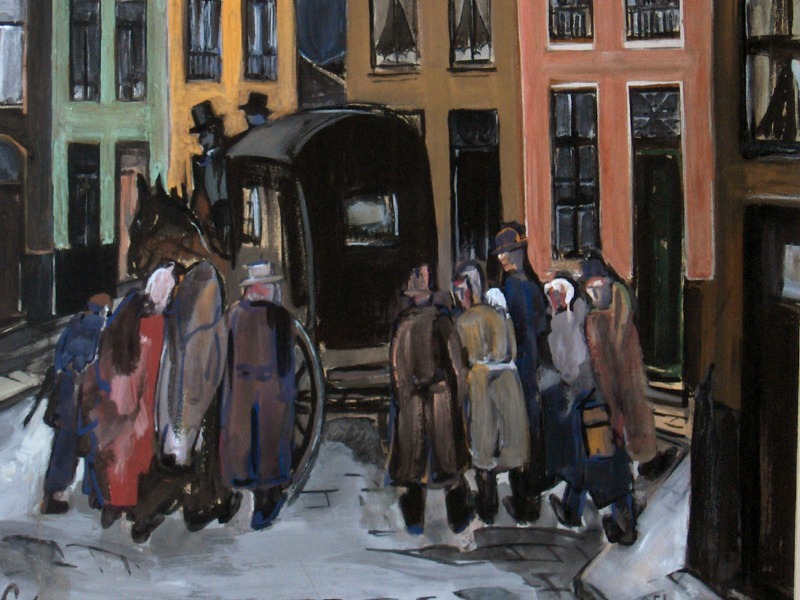 Swedish born Dardel, who died in New York, lived a nomadic life. He painted this scene in 1913, while staying in the medieval village of Senlis, in northern France. 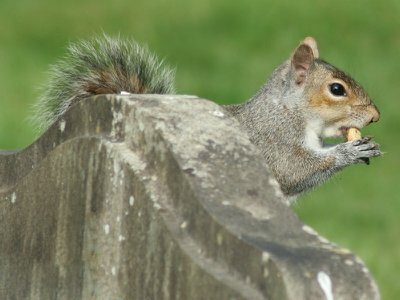 On a late day in spring, with the trees in full leaf and shrubs in flower, a funeral cortege, laden with blooms, proceeds from the church into the wooded burial ground. The painting is part of Sweden’s Rolf de Mare collection. A simple burial mound marks the final resting place of a loved one from a poor family in rural Norway. As the parson commends their soul to the Lord with a prayer, the family looks on in solemn contemplation. Norwegian artist Werenskiold painted several studies of life in poor rural communities and also illustrated books of folk and fairy tales.